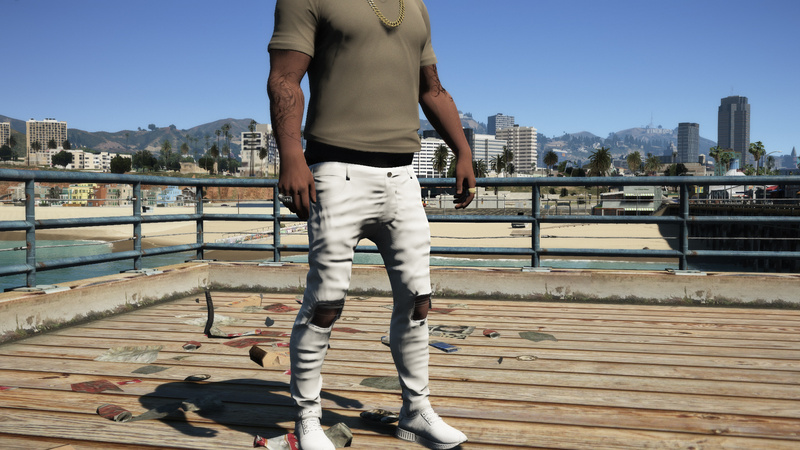 How to get this body? 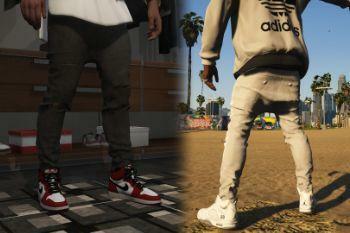 can you make a version thats not sagged? 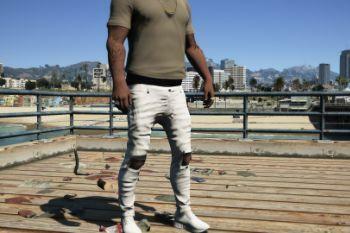 @NGame go use 4ng4h's skinny jeans then. 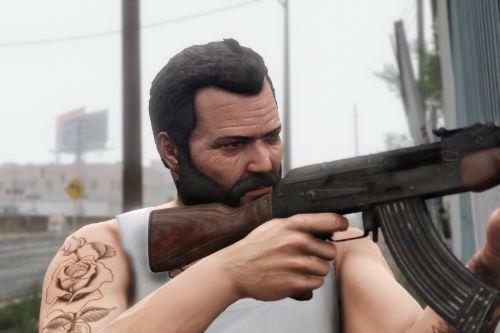 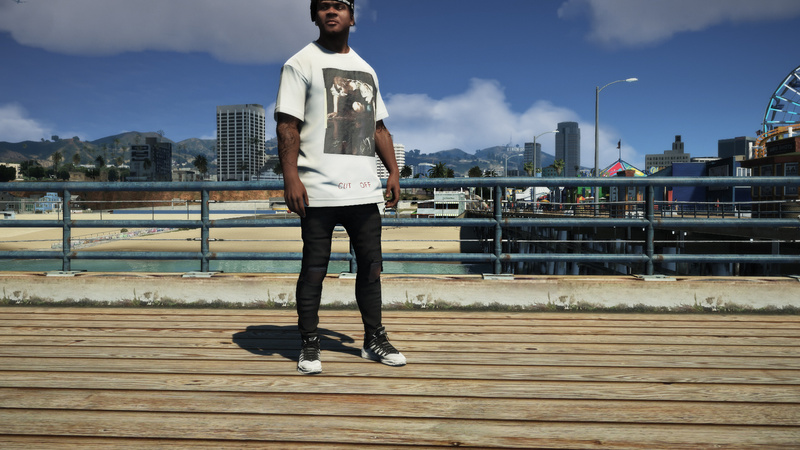 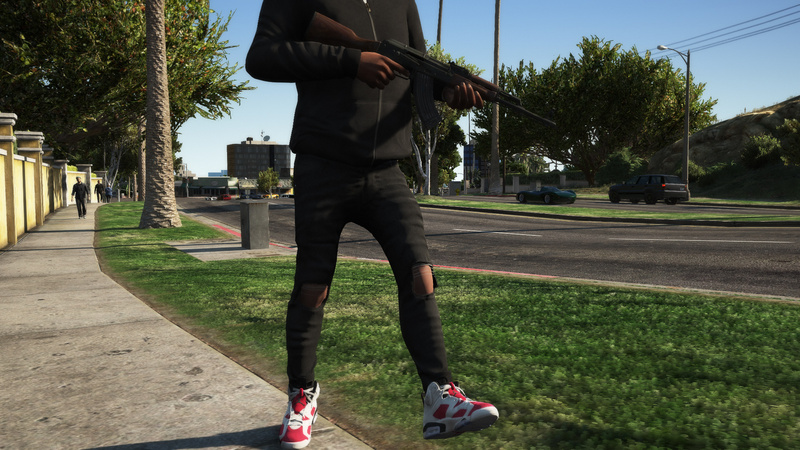 can you make a white version, so i can use for trevor? 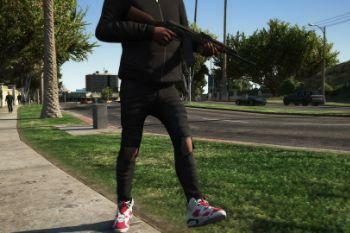 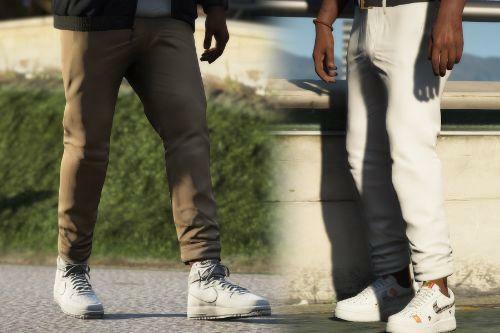 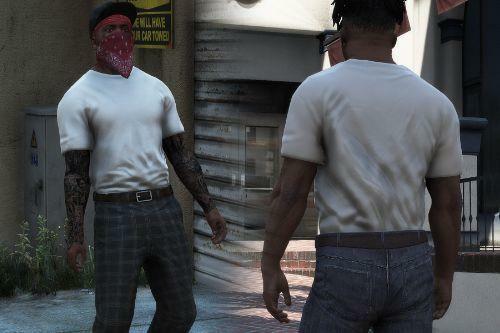 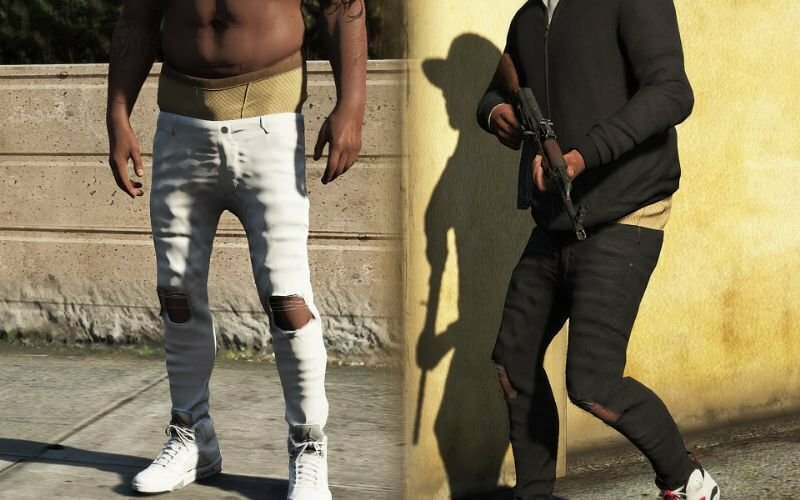 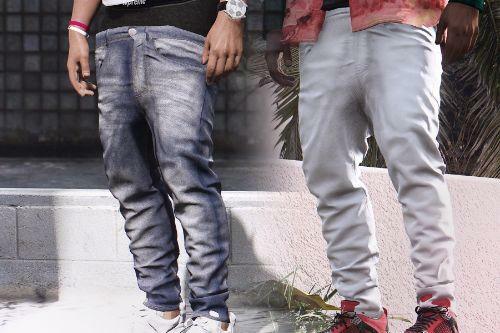 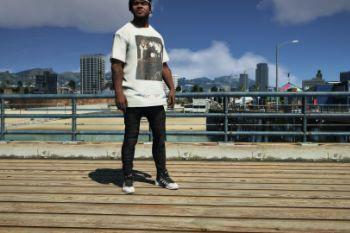 Hi, I installed the mod, but how can i get the jeans in game? 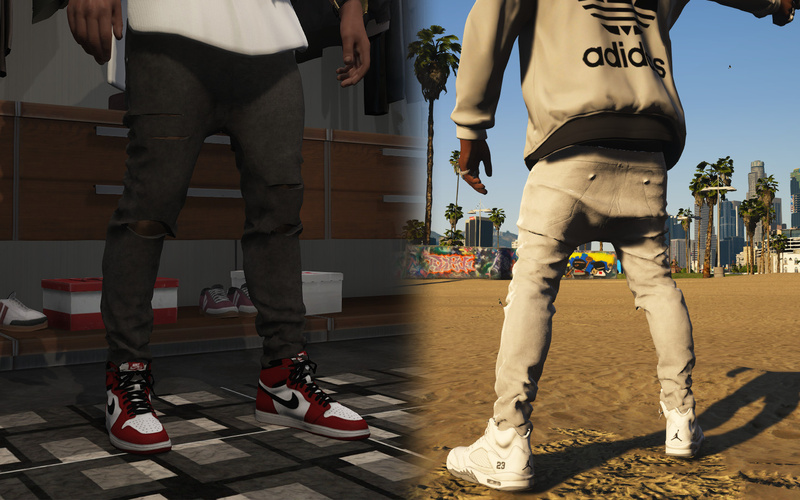 it don't match with the shirts in game. 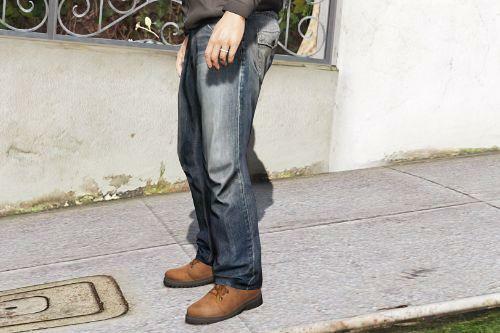 is there a body pack to help it fit?